O.R.C. is the ULTIMATE in Rising Card Effects! 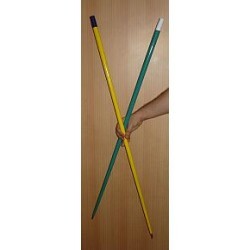 The most versatile method that has ever produced! Absolutely NO hook ups what so ever! 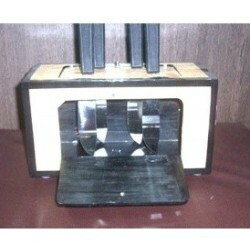 This classic effect can now be performed under the most stringent test conditions. With ORC you have 100% control over the rising of the card! 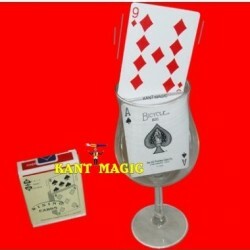 Now you can perform this miracle in ways that before could only be imagined. You can even have the spectator command the card to rise! 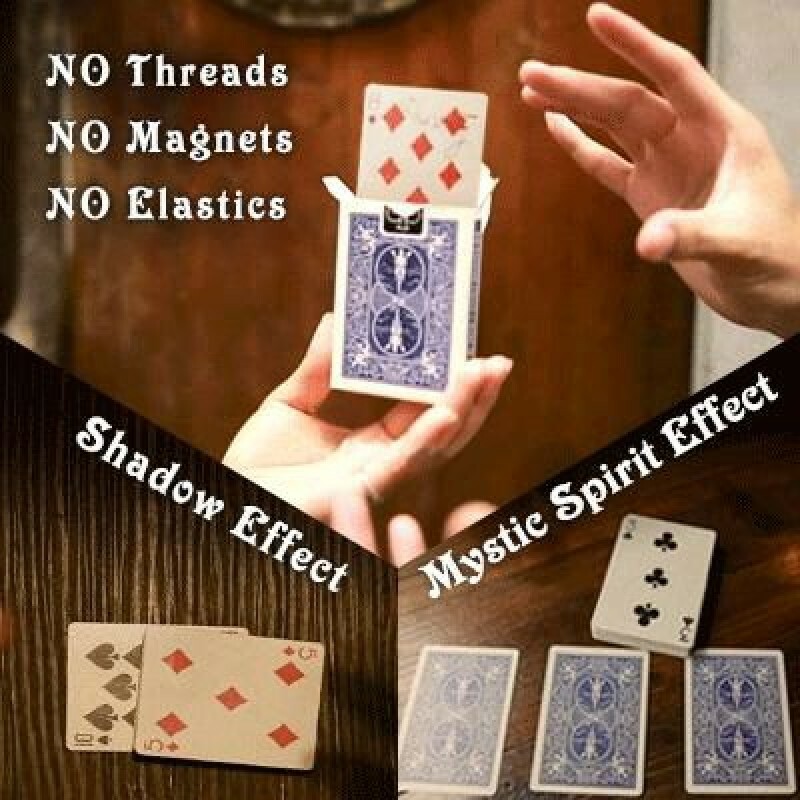 You can even perform the classic Haunted Pack under the same rigorous conditions. NO hook ups what so ever! The package includes Precision Made Gimmick and DVD Instruction. NOTE: Included deck and cards are Blue, but can be converted to any color. 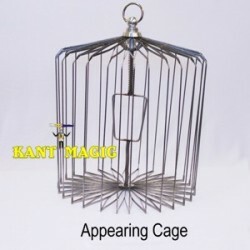 Appearing Cane Metal Colored SS - Yellow The performer walks out on stage, reaches into the air, an..
Swords Thru Dove Box We have a box, the top & front door of which is shown to the audience to b.. 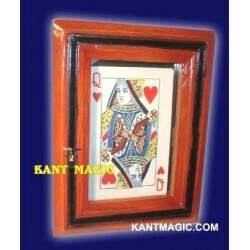 The Sand Frame is a classic prop, where a picture magically appears in an empty Frame. This model of.. 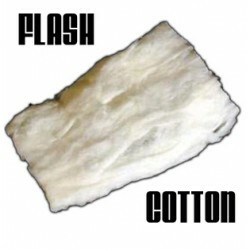 Flash cotton Flash cotton is required for many fire magic effects such as a flash gun. It ignites i.. 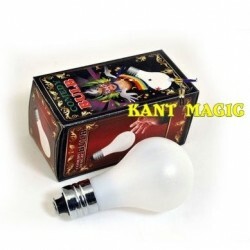 Comedy Magic Bulb An excellent gag item for magicians, MCs, or anyone wishing to show off a novel p.. 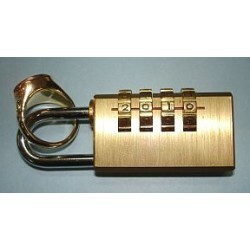 Combination Padlock Mystery We supply you what appears to be a regular Reset able Combination Padlo..
VAPR by Will Tsai (DVD + Gimmick) The future of creating smoke from your bare hands is here. 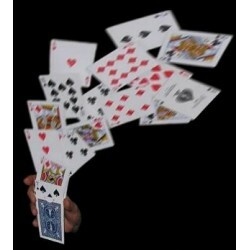 A prec..
Close-up Rising Cards Kant Magic The spectator can free pick any card from the pack and remember it..